Today I would like to share a tutorial for pagination with gooey animation using SVG. Pagination is the process of dividing a document into discrete pages. For this animation, we used SVG for gooey effect. SVG allows you to play with shapes and an easy to connect to divs. Using SVG, create a filter and apply to the HTML element(DIV). In most web application we have seen button group are used. What is button group? Grouping a series of buttons together on a single line with the button group. For example: For 3 actions such as Create/Edit/Delete we can group these three buttons. In this SVG tutorial, For each button action, we have added animation to the SVG path. 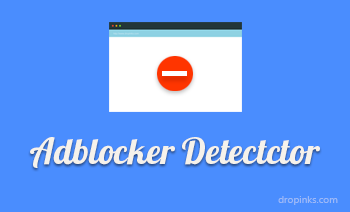 Tooltip – A common Graphical User Interface(GUI) element. This tooltip is a helper text that will appear when the user hovers a mouse pointer above HTML element, without clicking it. A tooltip contains information about an item. 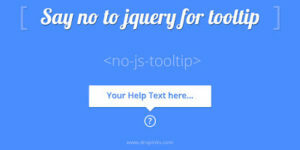 You may have created many tooltips using jquery. But now in this demo, we are going to discuss an alternative way to create a tooltip using HTML and CSS.